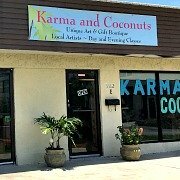 Moving to Cape Coral - Information about utilities and services, plus zip codes, radio stations, and recommendations for pest control, lawn and pool care. Before you move, you'll need to set up any landline phone service, get electricity hooked up, choose your internet provider, and decide between cable or dish. If you're renting, you'll have to pick cable ...... and if you're moving into a gated community, you'll have to go with the providers the community has chosen for internet and TV service, and may not be able to bundle. For instance, since I live in Sandoval, I have to go with Comcast for cable and CenturyLink for internet. That's alright because the cost of the basic plans are included in my HOA (Home Owner Association) dues. I do pay extra for upgraded plans. Don't forget to change your email address to a global-type address such as Google, Yahoo, or AOL if you have email from a local phone company up north. You'll also want to know about lawn services since the grass is different down here, and living the Florida lifestyle requires pest control and pool care if you have a pool. 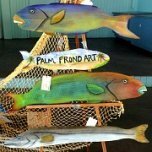 Go to above link to find authorized payment stations around Cape Coral. Trash is collected weekly. 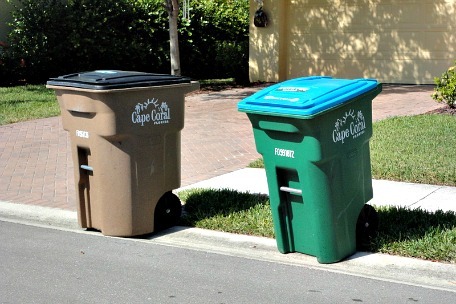 Cape Coral has a simple system for recycling, everything can be thrown into Waste Pro's green recycle bins without having to sort and separate items. Do NOT put liquids, food, waste, fabrics, wood, or styrofoam in your recycle bin. PAPER - Put in clean, dry paper such as magazines, junk mail, envelopes, newspapers, writing paper, books, cancelled checks. Do NOT put in wet,waxed, soiled paper, used paper towels and plates, or carbon paper. CARDBOARD - Flatten boxes and remove plastic and styrofoam packing materials from corrugated boxes, paper tubes, cereal boxes, wrapping paper, file folders, poster board, waxed cardboard, and wax-coated beverage containers. Do NOT put in wet or soiled cardboard. 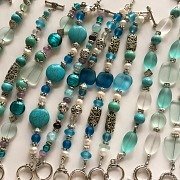 GLASS - Remove lids and rinse out unbroken glass from juice, soda, water, wine, and beer bottles, and food jars. 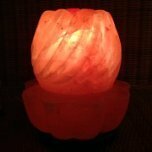 Do NOT put in light bulbs, window glass, mirrors, or drinking glasses. METALS - Remove labels from tin cans, and rinse out food residue from tin food cans, aluminum, beverage cans, aluminum foil, metal utensils, wire, copper, and brass. Do NOT put in aerosol, paint, or chemical cans, appliances, power tools, or batteries. PLASTICS - Rinse out plastic bottles of milk, juice, soap, and soda. Do NOT put in containers used for chemicals, or automotive products such as oil and antifreeze, rubber products, styrofoam, photographic film, plastic bags, polyvinyl sheeting, and heat shrink wrapping. Waste Pro provides garbage and recycle bins to single family homes and recycle bins to everyone. The trash cans are too big for the one-car garages at condos, so we have to buy our own. Waste Pro might develop a smaller sized can for condo owners. Elderly folks should contact Waste Pro if they can't haul the large trash cans out to their driveways. What do you do if you get a "Boil Water Notice" due to a waterline break? For safety's sake, boil your water for 1 minute for drinking, cooking, brushing teeth, making ice, and washing dishes. You don't need to boil your water for showers or laundry. Continue boiling until the notice is lifted, usually after a few days as samples are tested for bacteria to make sure the water is safe to drink. 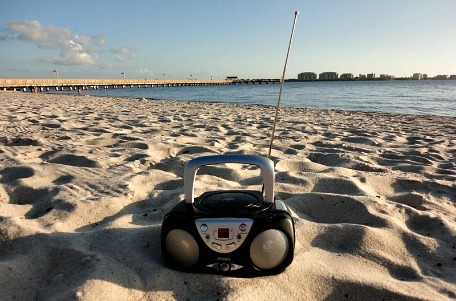 There are many more radio stations in the area, go to Radio Locator to find out where they are. 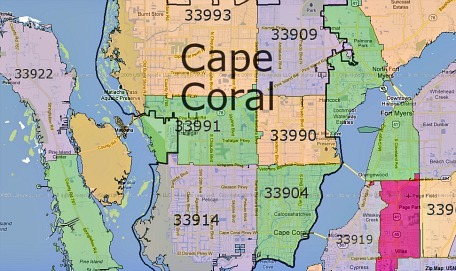 Cape Coral has 6 different zip codes, 3 of them running north to south, east of Santa Barbara Blvd and 3 to the west. To find out zip code information, go to Zipmaps. When moving to Cape Coral, pest control is a must, whether you do it yourself or you hire someone. I do have less problems with pests here than I did when I lived in Connecticut where I had bugs, mice, spiders, even a squirrel that fell down my chimney, and bats that flew through a window in the attic that was left open at night! Use stones, rocks, or rubber mulch instead of wood mulch, which is a breeding ground for insects. Cut back shrubs about one foot away from your home. Make sure your sprinkler heads wet every part of your lawn to keep chinch bugs away, they love hot, open areas on your lawn. I've lived in Cape Coral since 2006, and I've only seen cockroaches 4 times, and they were small to medium in size. I've also had some problems with ants, particularly during the dry season when they are looking for moisture. The first type of company will spray the inside of your house on a schedule and will, in most cases, spray outside. You may not want this kind of company if you have small pets and children. If you are renting or buying a home that is not brand new, you may want to have your house sprayed before you move in in case previous pets have brought in pests because they will infest your pet pretty quickly. The second type of company will spray the perimeter of your house on the outside as well as spot spray problem areas in the yard, usually every 3 months. They will spray inside your house as needed and only where you have bugs. 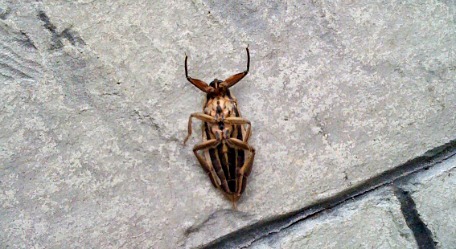 You would call them as soon as you see bugs, which could be once or twice a year. That way you don't have so many harmful chemicals in your house. This is the service I have. The third kind of company installs a network of tubes in your walls that are accessed with pest control materials from the outside. Truly Nolen is one such company. This system is very effective since it kills bugs where they in the walls and you don't have to be home when the company makes a service call. But, you may prefer not to have such an invasive form of pest control for your purchased home and will not be able to have such a system in a rental. Condos have pest control costs built into HOA dues. Expect to sign a contract, usually yearly. Prices that include lawn pest care are determined by the type of grass you have, Bahia grass has problems with fire ants, Floratam grass has problems with chinch bugs. Florida pest control services average around $50-$100/month. I have used and recommend Gary's Quality Pest Control at 1017 SE 12th Avenue. Call him at (239)573-6565. You may also want to call Tony's Pest Control at (239)574-7022. He comes highly recommended by a friend. For a third estimate, call my neighbor Corey at Strategic Pest Control of Lee County, (239)540-0415, or go to their website, My Bug Guys. 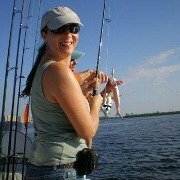 To do pest control yourself, I have some tips, thanks to one of my website readers and Cape Coral resident, Wayne! 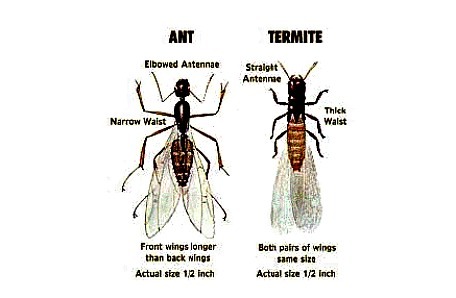 The first thing you'll need to do is to distinguish between ants and termites. There are 3 products I want to tell you about, and this is very important, do NOT use them together or in the same place! Termidor SC works for termites as well as ants, cockroaches, and other pests. It is to be used for the outside perimeter of your house. Suspend SC kills ants, cockroaches, and other pests, to be used inside or out. Amdro Fire Ant Killer is used outside on fire ant mounds. You may want to sprinkle it on the ground around your air conditioner unit since ants can get in and mess up the units. For spiders, it's best to get a spider kit that includes pesticide for spraying outside and select ares inside, glue traps for trapping spiders on walls, and cobweb eliminator spray. ANTS - Sprinkle powder, cornstarch, or cinnamon around your house or at least at the doorways. For the yard, mix 2 pounds of Instant Grits with 1 pound of sugar. Put 2 heaping spoonfuls on the mound, check and reapply if necessary, every 2-3 days. COCKROACHES - Boric Acid or borax. 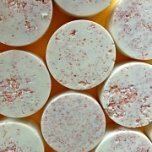 The best way to use it is to mix 1 tablespoon borax with 2 cups of flower, add water to make a thick paste, roll into balls and place around the house. Replace them every 2 months. Most roaches will be killed in 3 months and no roaches at all in a year. For more DIY pest control ideas, go to Do My Own Pest Control, you can also use this same site for ideas on weed control for your lawn. Another thing you'll need to know about when moving to Cape Coral is how to take care of your lawn. 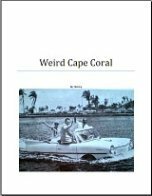 Basically, there are 2 types of grass in Cape Coral and they are very different from each other .......... and from grass up north. Bahia is a pasture grass from Brazil that was introduced to the United States in 1914. It grows in infertile soil and requires little maintenance. It is cheap ...... and cheap looking. The grass is yellow-green and you will get no dense carpet. You also might not want to lay out in this grass or walk barefoot in it because fire ants build their mounds in this grass. 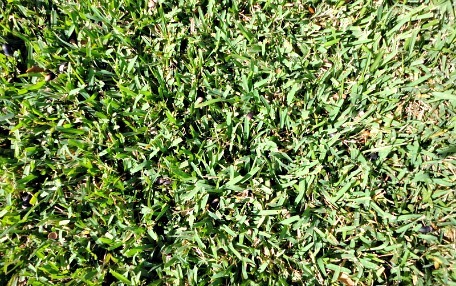 Floratam is a variety of St Augustine grass, has broad blades, and forms a nice, thick blue-green carpet. It does require enriched, well-drained soil, and lots of watering for optimum performance, but does have a high salt tolerance. 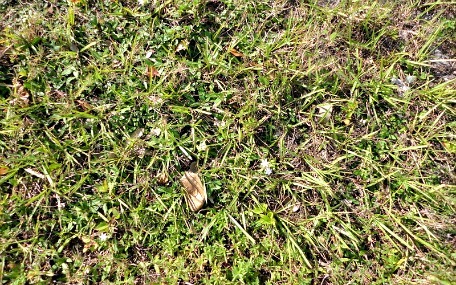 It makes for a beautiful lawn, and you can lay out or walk barefoot on it. The grass has a low tolerance for heavy foot traffic and as I mentioned before, a susceptibility to chinch bugs. Floratam was named after the University of Florida and Texas A&M for developing the grass in 1973 for sandy areas. Personally, I like the Floratam. Most lawn care services mow and do basic trimming. You may have to pay more for weeding and tree care. Monthly costs average out to around $25-$35/week for a typical 120'x80' lot. The lawn service will come weekly in the summer and less often in winter. Go to Florida Yards to find out which plants work best in Southwest Florida. To identify weeds and get more ideas for lawn care, go to Garden Counselor. For both lawn and pool care, call Cory Noland at CJN Properties comes recommended by a friend, (239)340-6396. One of the best things about moving to Cape Coral is the ability to have a pool and use it year round. Prevent water problems by running the filter pump for 8-12 hours a day. Keep the skimmer and pump strainer clean. Backwash the filter regularly according to your pool manufacturer’s guidelines and chemically clean it twice per season. Clean your pool and check the water weekly, vacuum as needed. For more information on how to take care of your pool go to the Poolife Care Guide. Or, hire a pool care service to do the work for you. Again, I recommend this especially if you're unfamiliar with pool care. Expect to pay around $50-$100/month. Go to Cory Noland at (239)340-6396, who I mentioned above, for pool care. 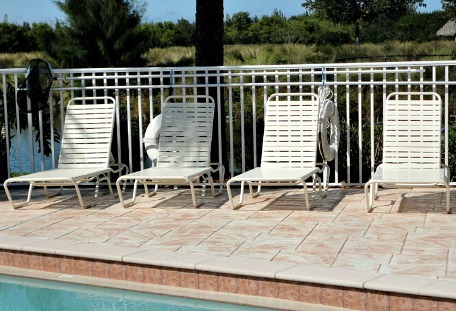 To have a pool installed as well as pool cages, go to Artesian Pool Construction, (239)415-7374, 12290 Metro Pkwy in Ft Myers. 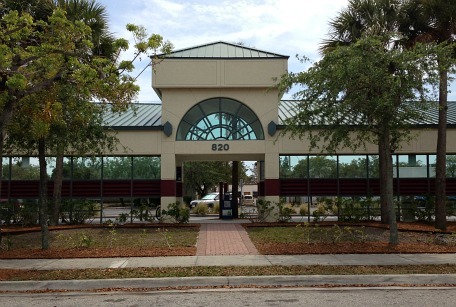 Cape Coral has bus services within town and over to Ft Myers and beyond. For fees and schedules, go to Lee Tran. It ends up at Coralwood Mall before turning around and backtracking the same route. 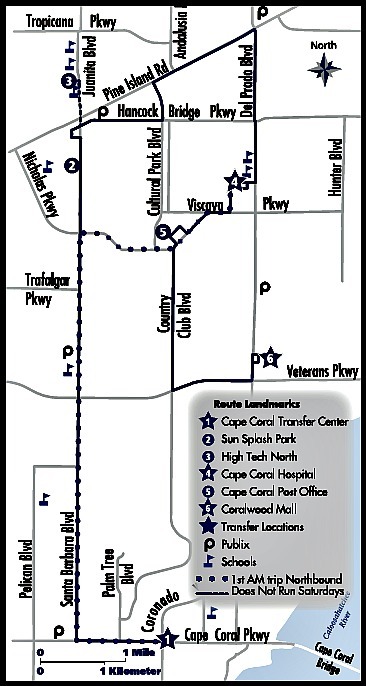 For the Cape Coral bus route, fees, and pass information, go to Lee Tran Bus Route 40 schedule. One of the first things you'll want to do after moving to Cape Coral is to get a toll sticker for your car from Leeway, so you can zip quickly through the tolls on the bridges between Cape Coral, Ft Myers, and Sanibel as well as other Florida tolls. There are several plans depending on how often you go over the bridges. If you go daily, you can save money every time you cross the bridge. With other plans, you have discounts certain times of day. Go to my LeeWay page to find out which plan is best for you along with easy payment options. For Voter Registration, go to the Lee County Supervisor of Elections website. Handyman services and house cleaning are offered by A1 Merola Services, call (239)540-1640. To order blinds for your home and lanai, go to Blinds Plus, (239)541-9989, on Cape Coral Pkwy. My place to go to for carpets and flooring is Floor-Mart, (239)573-4401, on Pine Island Rd. Call Mark Bramwell at Steamway Supreme for carpet cleaning, (239)731-2358. He offers excellent customer service. Get your security system for home or business from All American Alarm, call (800)704-7723. I've been very happy with their service. Miloff Aubuchon offers a homewatch service through their Property Management Division to take care of your home while you're away, perfect for those of you who are snowbirding. For yearly A/C tune-ups and service, use Dr Cool Air at (239)540-8833. Brian knows his stuff and is also very reputable. Be careful of companies that offer free or $29 annual tune-ups and then try to sell you a lot of services and products you don't need. Some of them use tricky methods to rip you off. Dr Cool Air doesn't do that. For example, he charges only $275 to install the ultraviolet light in your air handler that kills mold and mildew, other companies charge up to $1500 for the same thing. Need car detailing? Call Fred Mancini at Mancini Detailing, (239)410-8497. Also, make sure you go to my Best Moving Tips and Home Tips pages for more moving to Cape Coral tips. Go to Cape Coral Government for info about the Department of Motor Vehicles, and Cape Coral Business if you're starting a business here. 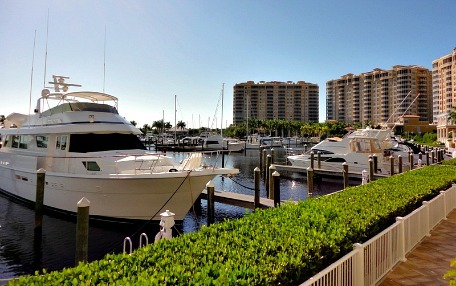 If you're moving to Cape Coral, I hope all this information helps your relocation to run more smoothly ......... so you can promptly enjoy our more relaxed lifestyle!